Many visitors traveling to Jamaica never see the island outside their all-inclusive resorts. But if you're an adventurous traveler who's willing to brave a few potholes driving on winding country roads, you'll find a 'treasure' of old Jamaica in the South West part of the Caribbean island. 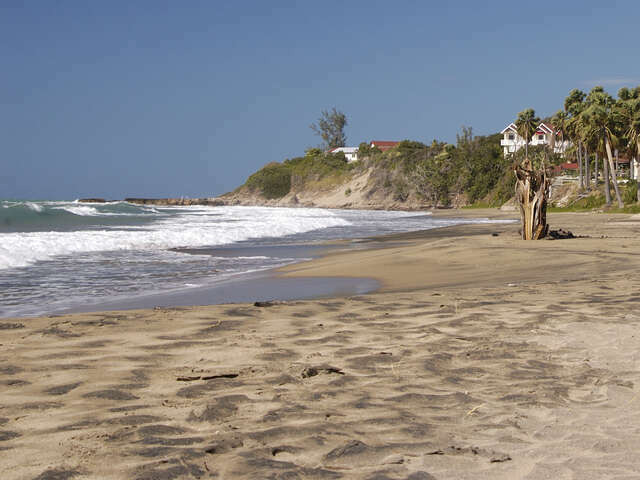 Treasure Beach is a village on the coast in the agricultural heartland of Jamaica where farmers and fishermen are said to outnumber tourists 50-1. The region supplies the country with more produce than any other parish. Are you an early riser? The rhythm of daily life in Treasure Beach starts with the first catch coming in with the dawn, and sunset sees fishing rods on the beach. Fitness: Jake's Off Road Triathlon has been rated one of the top 5 international triathlons, and raises funds for the community. It welcomes both elite and amateur competitors who love to travel and maintain a healthy, athletic lifestyle. The annual spring event brings competitors and Treasure Beach's landscape together during a 300M coastal swim, a 25K off-road hill cycle, and a 7K run along country trails. Outdoors: Hook 'n' Line Fishing Tournament isn't your standard fishing competition. In a sporting version of local concierge programs, this three-day tournament pairs local fishermen with visitors - very helpful for non-local participants, since teams compete using traditional fishing techniques! Culture: The Calabash International Literary Festival is a free, three-day, biennial (in even years) event that taps into a global 'book tourism' trend. A crowd, that ranges from backpackers, hipsters, Rastafarians, international intellectuals and government ministers, celebrates the tropical destination as much as the global and Jamaican literary stars it features. Readings under breezy awnings, the festival's signature 'open mic' audience participation, and daily concerts round out the literary travel experience. Want to discover the treasures of Treasure Beach, Jamaica? Contact us to start your trip!